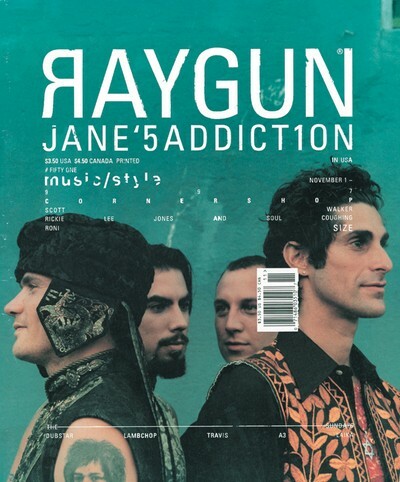 Ray Gun was an American alternative rock-and-roll magazine, first published in 1992 in Santa Monica, California. 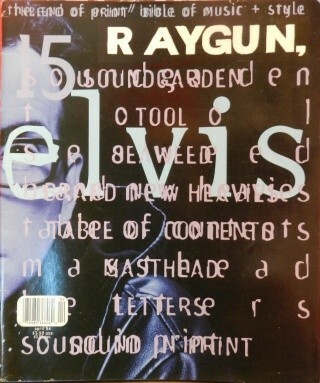 Led by founding art director David Carson, Ray Gun explored experimental magazine typographic design.  The result was a chaotic, abstract style, not always readable, but distinctive in appearance. That tradition for compelling visuals continued even after Carson left the magazine after three years; he was followed by a series of art directors, including Robert Hales, Chris Ashworth, Scott Denton-Cardew, and Jerome Curchod.